So on Thursday morning I woke up suddenly at 5:30 in the morning with the thought that what if we didn’t have to wait to move? Waiting on starting my business is becoming a detriment to the business at this point. We have clients ready to pay us money that need to see progress. The thought has always been, prep house, sell house, move cheaper, start biz. What if we turned that all around? Move cheaper, start biz, sell house? So if we could afford to move somewhere cheaper for a while, then should we do it? What are our options? Ok for those of you that don’t know how this works, I’m kind of in love with this tool. You can use Skyscanner to search for flights and it will find anything at all for you. It will tell you what it costs to go anywhere in a certain month, week, day or whenever. Lovin it!!! And then you find all kinds of treasures. Have you ever heard of Toluca Mexico? It’s the cheapest place to fly to in the entire world from Miami in July. Anyway, that’s just an example of a gem I found. A place I had never even heard of before that I might want to go to someday. So back to the main story, I think we found a different solution. As you know if you’ve been following our blog, we’ve been trying to sell our house unsuccessfully for the last 33 days. It’s getting shown quite often on average 3-4 times per week(pain in the rump), but no one is making us any offers yet. We need to step up our game on the startup I’m working on. So, we came up with a better plan. Part of the process of our moving will be selling a bunch of our belongings, we have two older but functional cars that we can sell off, plus outdated furniture, electronics and other things. This was stuff we planned on doing after the house sells, but why wait? We calculate that we can sell off our goodies, plus savings and embark with enough to stay around 7-12 months in Central America(as long as we stay on budget). 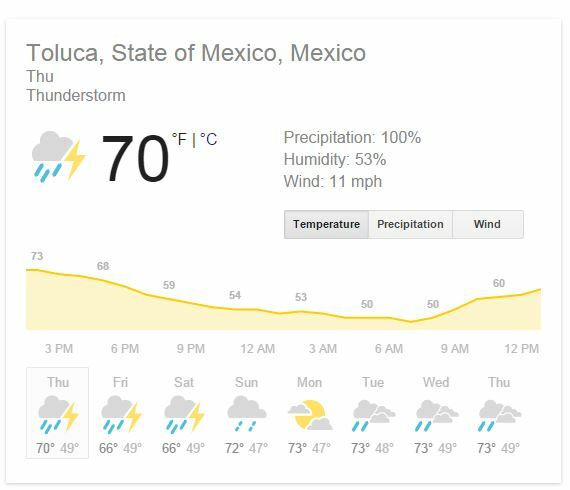 If we stay in this hemisphere, we can spend a lot less on airfare, especially as I’ll have to come back to close on the house. So we start looking things up. Cost only $250 a month, utilities included. Nicer than where I spent time as a kid in the Dominican Republic, but I don’t think the wife would move there. Within walking distance of four surf breaks from the beginner waves to the more advanced. Ahhh to be young again. 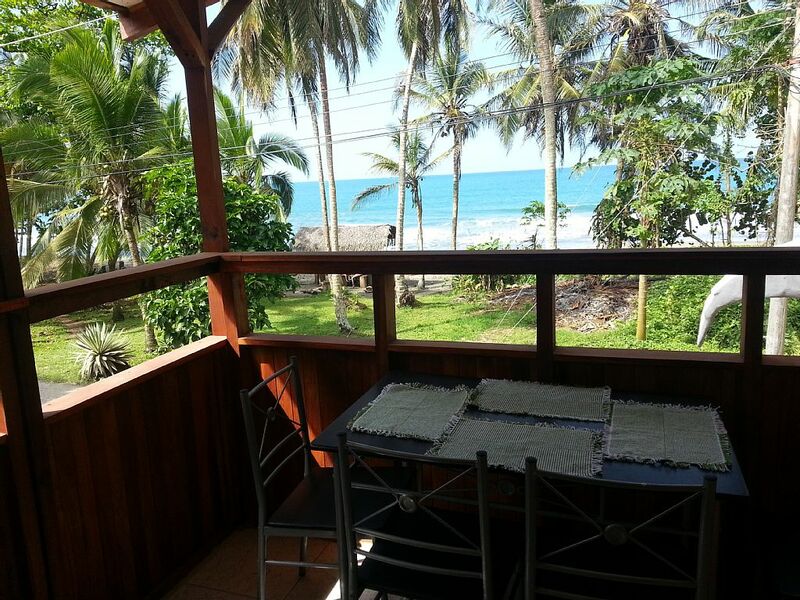 I found a place in Puerto Viejo de Talemanca, Costa Rica right on the beach that will rent to us for $750/mo. This includes 2 Bedrooms, beds for five and free breakfast on Saturday and Sundays, all utilities including wi-fi, plus cleaning service. To put it into perspective most ocean front places you can rent in our hometown run $150-500 a night. That means all in for our family of five we’d be well under $2,000 a month in living expenses. Stay in the time zone, and be a short flight away from coming home. It makes Mamasita happy because she already knows people who live there who have been talking it up. So we could probably manage to live the entire six months of my project right here pretty comfortably, and not touch a penny of the money we make from the sale of the house. So the big question is do we stick out the sale of the house, where we get a big chunk of change? Or do we get a little more risky, and make the move happen now? Isn’t it already a risk, uprooting your family and moving away? So, why wait if you can make it happen today rather than waiting for tomorrow?